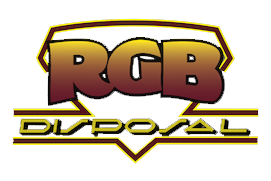 RGB Disposal Service, Inc., is a family-owned and operated business for more than 30 years. We service anything from a private residence to large construction sites. 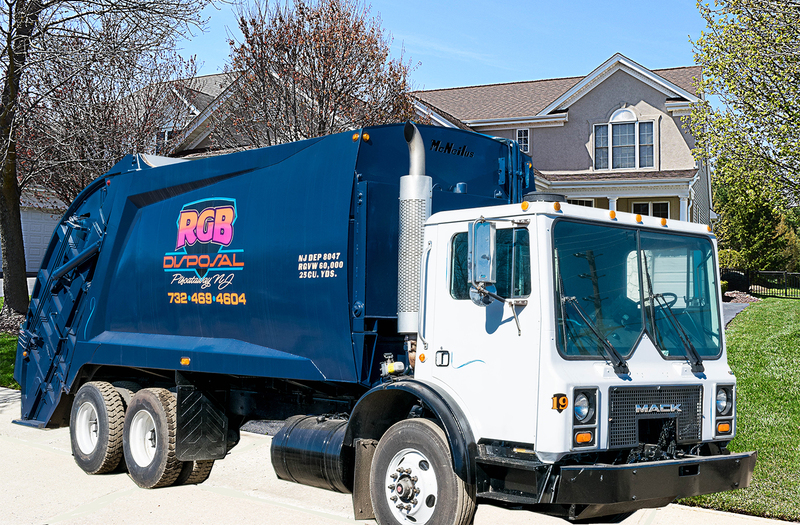 We are available for on-call service or regular scheduled weekly residential/commercial pickups.